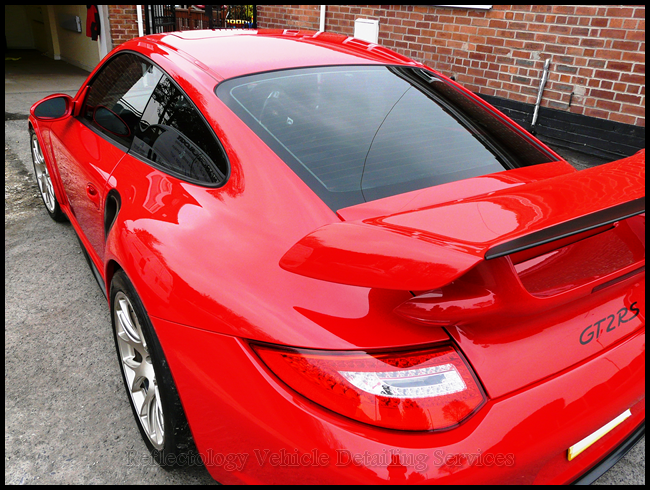 Porsche detailing from one of the uk’s finest and most prolific porsche detailers. The difference in class from our Advanced Protection Technology and Diamas Professionali system has to be seen to be appreciated. Here at Reflectology we provide extensive refurbishment of your vehicles paintwork should it be old or new. Paintwork Reconditioning is our background and our art. Please view our previous work page for details. 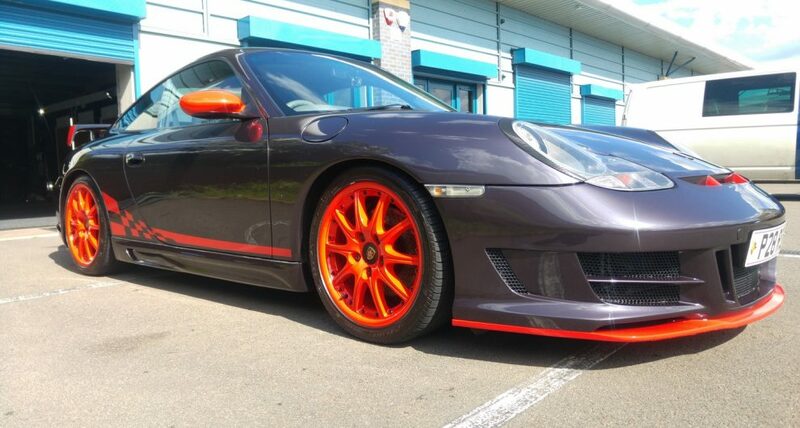 On top of this we also provide prestige and bespoke detailing work throughout the region and nationwide. Situated 1.5 miles from Junction 30 of the M1 we are in an ideal position to service not only the immediate area but further afield with access from almost any area with little or no interruption in getting here. Based in a new build, taylor fit and designed for the job in hand unit our work is controlled and unrivalled in the area, however security is priority and we advertise no signage of our whereabouts and only clientèle will receive our location prior to arrival. Customer confidentiality is key to our success and although we do take pictures of our process we do always remove or cover registration plates and always ask permission to post pictures on our site and other promotional pages. 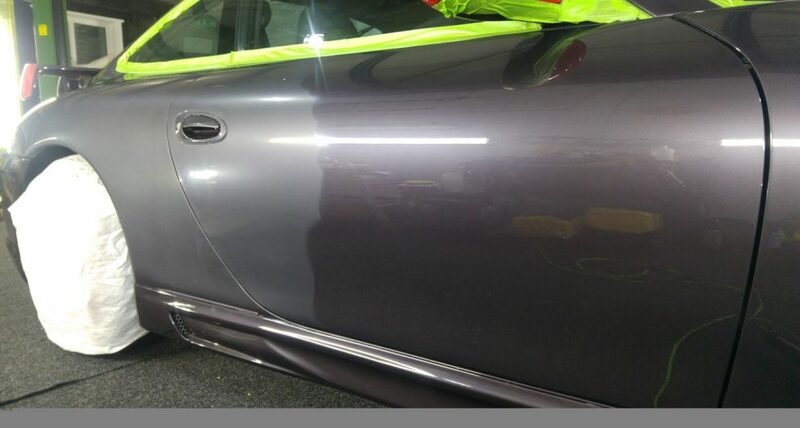 We are at the forefront of vehicle detailing and paintwork correction in the immediate area and as such our services are being “undercut” by others, these types of business are almost certainly not insured and extremely inexperienced in the techniques required to carry out any sort of corrective procedure. 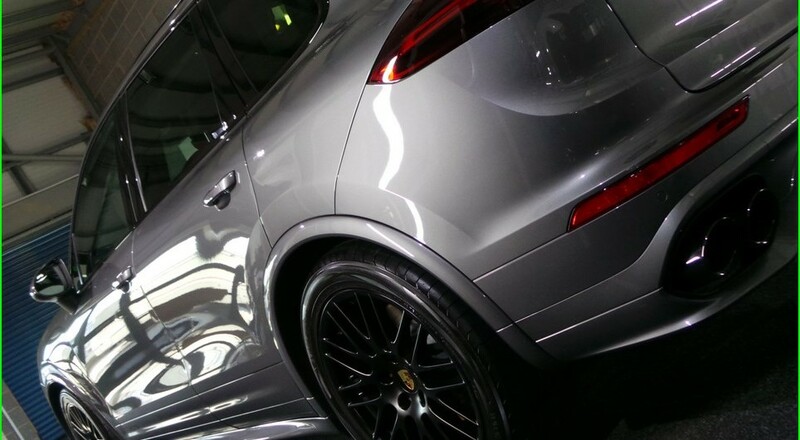 We have a 2 post full lift ramp that enables extensive cleaning of the underneath of the vehicle, specialist wheel removal tools such as Porsche centre lock allow wheels, advanced ceramic and diamond infused coatings and much more besides. With Porsche paint correction and protection being our particular forte its only natural that Ferrari paint correction and protection should be within our remit too, in fact we will take on any supercar or prestige and exclusive brand or manufacturer, with the expertise and influence we have in the trade, we will not be beaten on quality. Reflectology are experienced and that experience is now into its 32nd year. Below is a testimonial from a recent client. “I found Reflectology on the Internet and from the work he had done it looked like he would be able to get the very best results on the bodywork of my car which was covered in abrasive polishing marks.Having recently purchased a Ferrari 599 it is a big decision to leave the car with anyone let alone a stranger, but after meeting Russell for an initial inspection I could tell he was very experienced in his job, passionate about what he does and also trustworthy.After the first day he sent me photos of what he was facing with the paintwork and also some photos of how he had polished out the defects, it was very impressive and gave a great deal of reassurance that I made the right decision leaving the car with him.Russell e-mailed and phoned me during the time he had the car letting me know how he was getting on, which was good to hear.At the end of the week I collected the car from his workshop and it looked fantastic. It was when I got the car home and had a better look I realised how much effort had gone into the polishing and preparation and I am really happy with the results. Remember: Cheap isn’t always good and good isn’t always cheap.